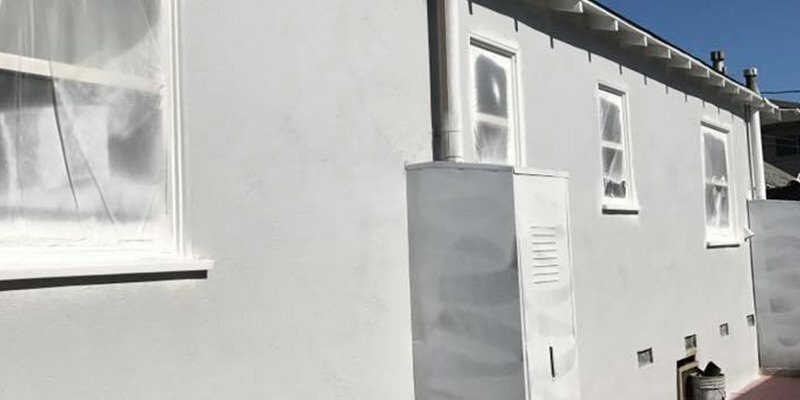 Bear Island Painting is an experienced Pasadena painting company who provides full-service interior painting, exterior painting, and pressure washing. Our house painters and commercial painters have been serving Pasadena for decades. Our Pasadena painting company offers you competitive prices for the finest-quality craftsmanship and paint products. We are passionate about our work and would love to provide you with a customer service experience that is second to none. Contact our painting company to request a free consultation and estimate today. We look forward to serving you! From the baseboards to the ceilings, we are the interior painting experts who can transform the look of your home by giving it a beautiful, elegant new style. Our experienced interior painters want you to have a pristine finish that looks amazing, so we always make sure to properly prepare the surfaces before interior painting. Our close attention to detail and the pride we take in our workmanship is what sets us apart from other painting companies. 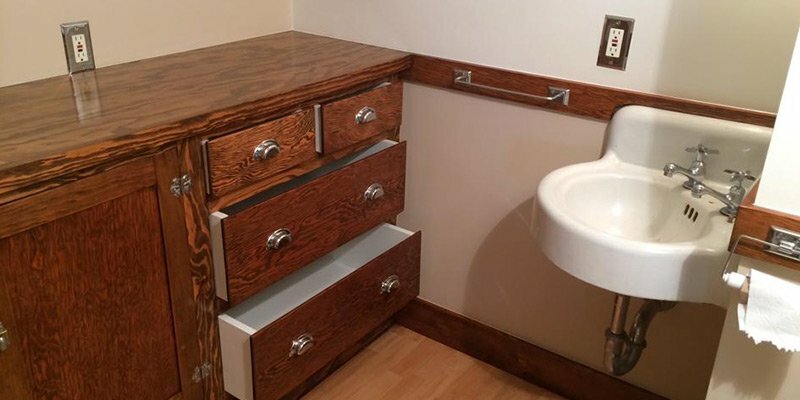 Let us work with you today to choose beautiful contemporary paint and stain colors from our quality manufacturers; Dunn-Edwards Paints®, Sherwin Williams®, and Behr®. Exterior painting from a competent Pasadena house painter is just what you need to increase your home's value. Bear Island Painting is here to exceed your expectations in every way. Our professionals can give your home's exterior a brand new look that you'll love for years to come. Our house painters can take care of everything necessary to give you a top-quality exterior paint job including scraping old paint, patching wood or stucco, and staining wood siding shingles. 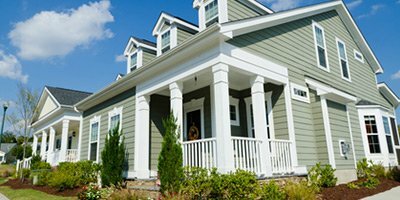 Are you ready to revitalize your home's curb appeal today? Make the most of your home's value by contacting us today. Has your beautiful deck slowly turned gray or dark, or is algae taking over your roof? 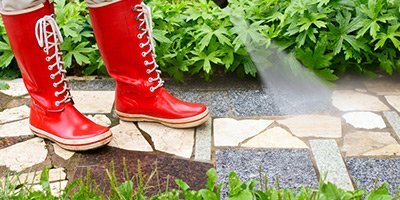 Our pressure washing company offers you a full line of pressure washing services to get your home's exterior clean from top to bottom. You'll enjoy amazing results that last. 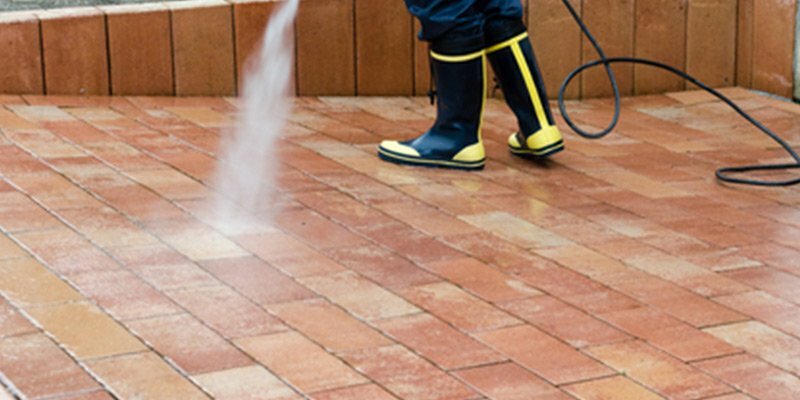 Our professionals take great pride in their work and will go above and beyond to satisfy you with our pressure washing service. We only use safe pressure washing methods for house washing, deck cleaning, and roof cleaning that are appropriate for the surface type we are cleaning. "We have used Bear Island for multiple jobs over the years from residential to commercial. Sergio has always done an incredible job and has even come through for us when we needed an emergency ceiling repair. We do not hesitate in giving Bear Island our highest recommendation." "We've been using Sergio for many years now, and we love his work." Bear Island Painting is proud to be well-known throughout the Pasadena area as an experienced painting company who provides superior service. We are truly passionate about the artistry of our work and love what we do. Our painting company is licensed and bonded in the State of California. With our years of experience in the painting and pressure washing business, we understand how to treat customers right. Our goal isn't just to exceed the expectations of every customer but to also build a long-term relationship of trust with each one.